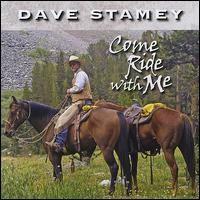 The most compelling and romantic thing a man can say to a woman is, "Come ride with me." Because a woman's love for horses is mystical, elemental. Husbands or lovers are but pale substitutions, unless by chance they share the same passion - and then powerful forces are released, and the cosmos will ignite.